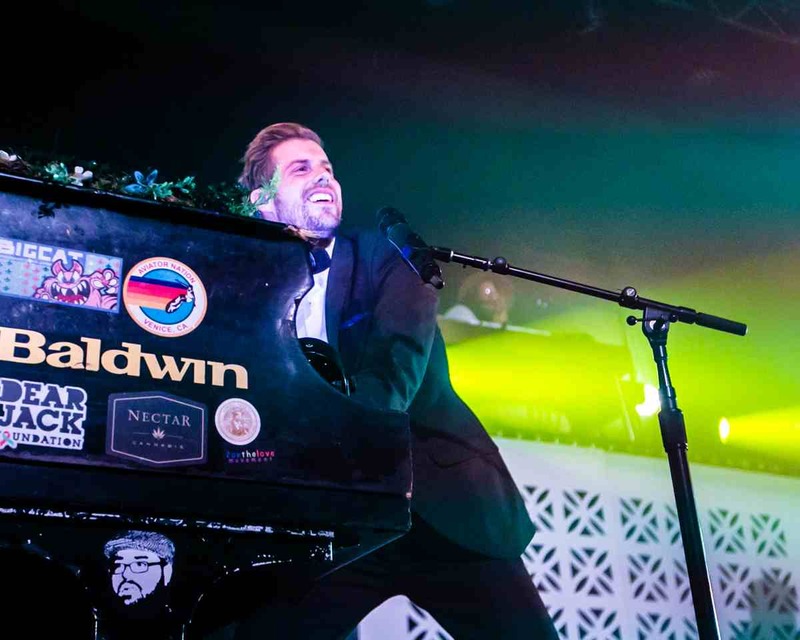 Just three months after the release of his third full-length album as a solo act, Upside Down Flowers, Andrew McMahon in the Wilderness kicked off a two-month tour with Grizfolk and flor last night (January 23) at The Van Buren in Phoenix. The Los Angeles-based Grizfolk are gearing up for the release of their newest single, “Heavy Crown,” and Oregon’s flor gave Phoenix a listen to their new material as well. McMahon, formerly of Jack’s Mannequin and Something Corporate, has several special ties to Arizona: During his battle with leukemia, he received medical care from the Scottsdale Mayo Clinic, and many of his songs feature references to Arizonian cities and landmarks. 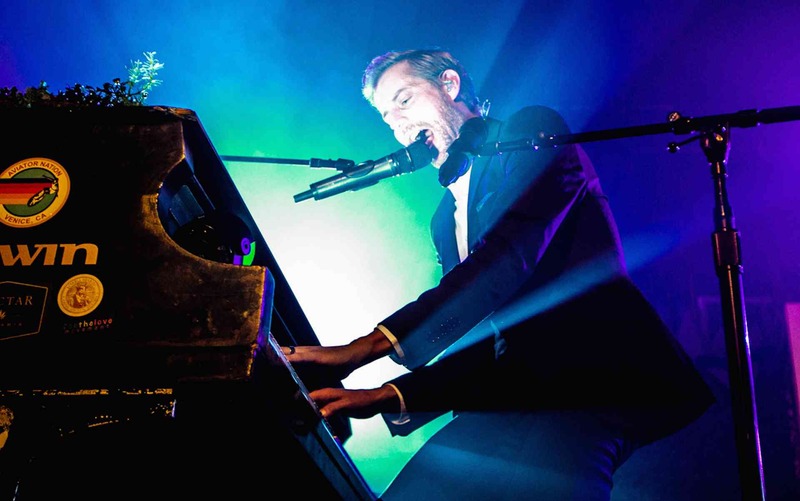 The setlist dabbled between new and older material, as well as several covers of Jack’s Mannequin and Something Corporate songs, appealing to his wide demographic. Check out our full gallery of the show below.